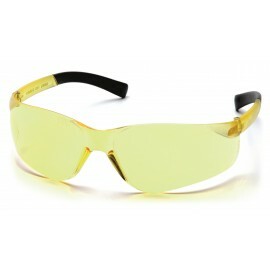 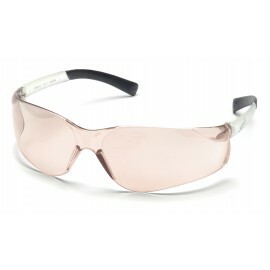 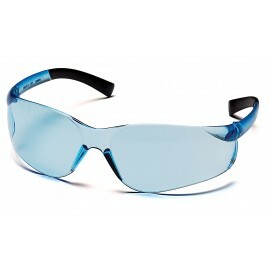 A truly unique pair of safety glasses that provide all-day comfort, support and high impact eye protection. 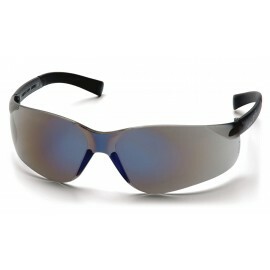 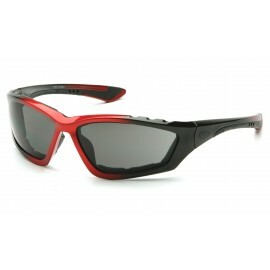 With a single lens warp-around style, these safety glasses are an economical choice for everyone. 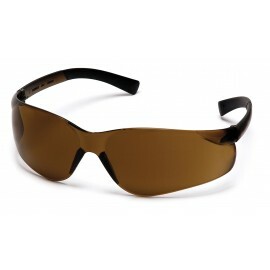 Pyramex Ztek Safety Glasses provide a full panoramic view and won't slip off your face. 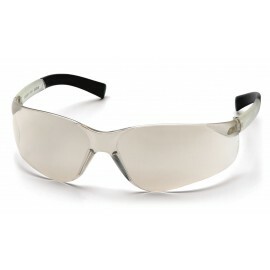 They come with rubber temple tips that are non-slip and provide a non-binding fit, while the integrated nose piece allows these glasses to sit comfortably on your face. 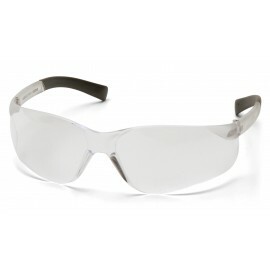 Ztek glasses offer a high level of eye protection for people working in high risk areas. 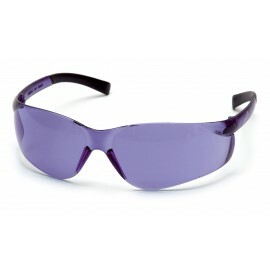 With different lens colors available, these glasses are great for indoor or outdoor use, and they protect from harmful UV rays. 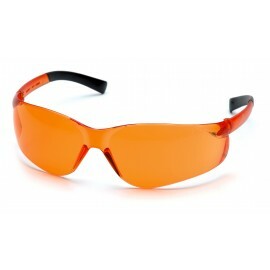 Pyramex safety glasses are great for use at construction site, manufacturing plants, processing facilities and more. 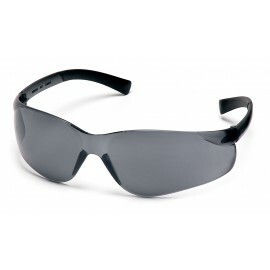 These highly versatile safety glasses are even great for recreational use while mountain biking, rock climbing or white water rafting. 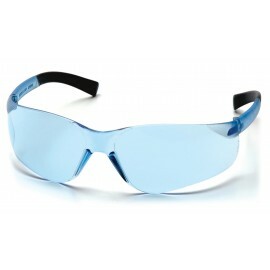 Available in clear, gray, amber, infinity blue, indoor/outdoor, silver mirror and blue mirror lenses.